Okay… You know what? I hate writing posts like these. I can never find a good way to start them and I always feel like I’m ineffectual at conveying everything I should. I could say something about Star Wars fans or geeks suffering a great loss, but Carrie Fisher was much, much more than Princess (General) Leia Organa. She was a bold woman who was also a voice for people suffering from mental illness and taught people everywhere that you don’t have to take crap from others. 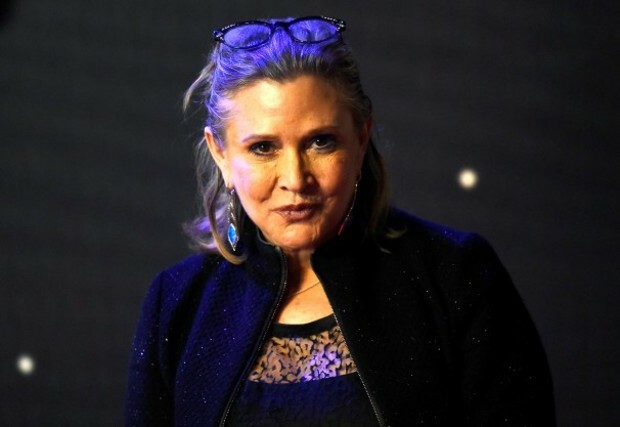 So, it should come as no surprise that people the world over are heavily impacted by her loss and showing it in a variety of ways — from tweets and FB posts to ceremonies and vigils organized by players in Star Wars: The old Republic. Today, players of the MMO came together in the game — many at Organa Castle on Alderaan — to pay tribute to the actress who passed away today after suffering cardiac arrest on a plane a few days ago. As expected, the in-game vigils were documented and a collection of screenshots can be found on imgur thanks to bericurra. Fisher was 60 when she passed. Like many of you, we here at MMOBomb will miss her. I’ll particularly miss the frienemy relationship she had with Star Trek actor William Shatner and the many hilarious tweets they sent each other. Really? even in this sad event they are still trying to milk money from players? donation? i think they have enough money from milking people and dont tell me it’s optional because they won’t post this if they have enough already this is just a insulting scam i do respect for carrie but come on positing this “donation” just to get more money? that’s really far out disgusting. It seems you are misunderstanding something. No where does it say something about the players giving a donation. What they are doing is just gathering in an area out of respect to “pay tribute” to her. The words “pay tribute” don’t literally mean they are paying in money for her. It’s more of a saying which means they are going to give their respects her, who passed away. Next time let’s read the article more properly alright?